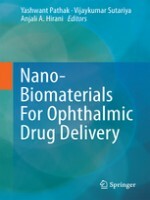 This consolidated reference book addresses the various aspects of nano biomaterials used in ophthalmic drug delivery, including their characterization, interactions with ophthalmic system and applications in treatments of the ophthalmic diseases and disorders. In the last decade, a significant growth in polymer sciences, nanotechnology and biotechnology has resulted in the development of new nano- and bioengineered nano-bio-materials. 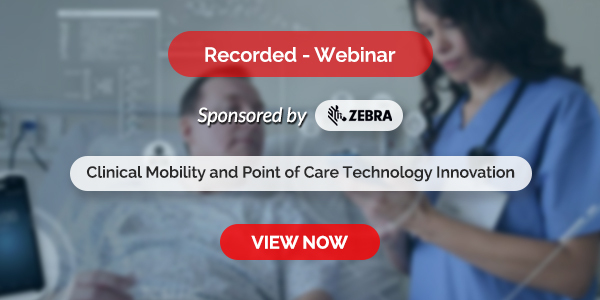 These are extensively explored as drug delivery carriers as well as for implantable devices and scaffolds. At the interface between nanomaterials and biological systems, the organic and synthetic worlds merge into a new science concerned with the safe use of nanotechnology and nano­ material design for biological applications. For this field to evolve, there is a need to understand the dynamic forces and molecular components that shape these interactions. While it is impossible to describe with certainty all the bio­ physicochemical interactions at play at the interface, we are at a point where the pockets of assembled knowledge are providing a conceptual framework to guide this exploration, and review the impact on future product development. The book is intended as a valuable resource for academics and pharmaceutical scientists working in the field of polymers, polymers materials for drug delivery, drug delivery systems and ophthalmic drug delivery systems, in addition to medical and health care professionals in these areas.